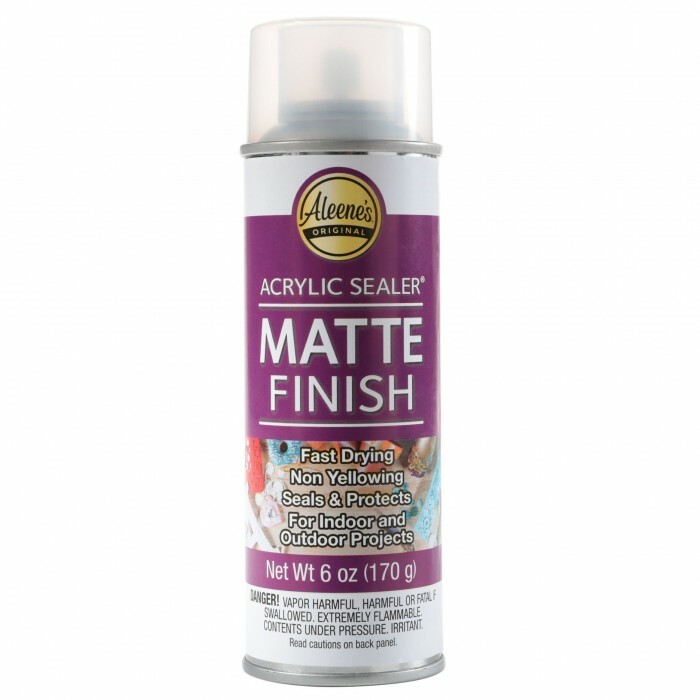 Aleene’s Spray Acrylic Sealer is a durable, versatile sealer that provides a clear glossy finish. It can be applied to both indoor and outdoor surfaces for weatherproof protection you can count on. 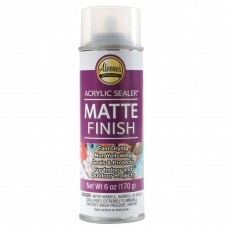 The spray-on acrylic formula applies evenly and dries quickly with a subtle matte finish. Sold individually or in case lots of 24.